Join Andres in welcoming the veteran tennis writer Charles Bricker to "Open Tennis". Listen in as Charles discusses his thoughts on Wimbledon and the future of Roger Federer. 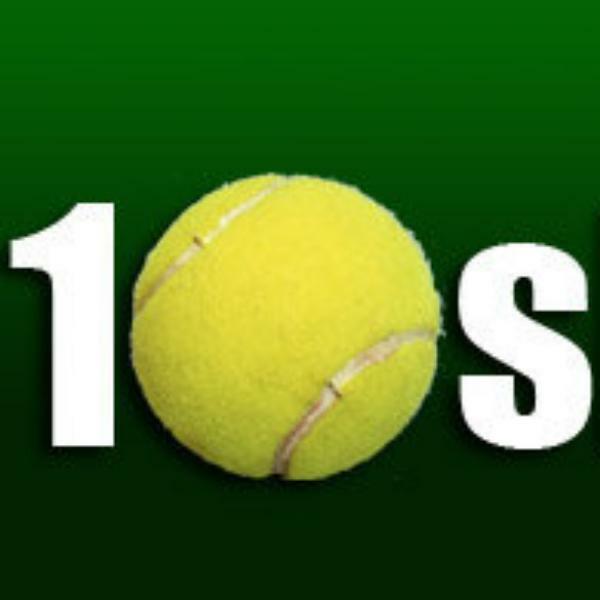 "Open Tennis" goes live at 9am PDT this Tuesday July 6th only on 10sballs.com and the BlogTalkRadio network.